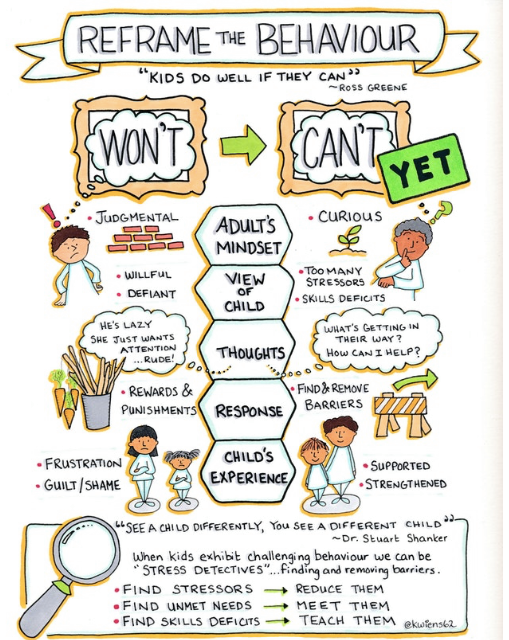 I shared this with my awesome faculty today, as we start the school year and remember that “kids do well if they can” and that “looking beyond surface behavior” to understand what’s really going on with a young person is the roadmap to effectively reaching them and helping them learn. This entry was posted by signewhitson on September 1, 2018 at 9:00 am, and is filed under Uncategorized. Follow any responses to this post through RSS 2.0. You can leave a response or trackback from your own site.